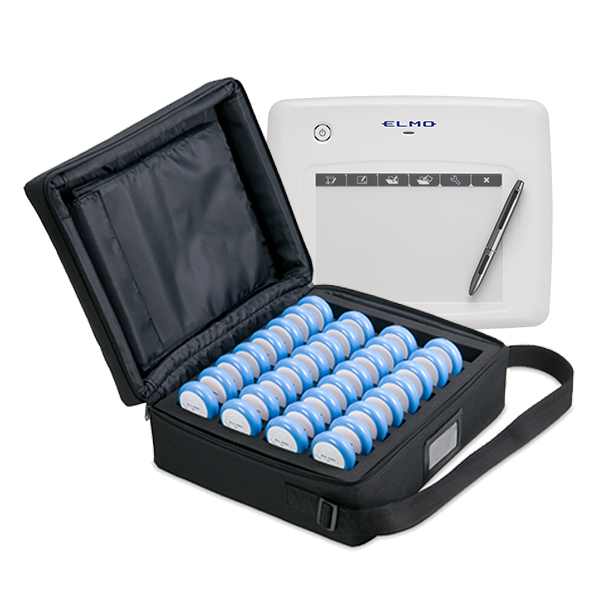 The CRV-32 + CRA-1 Bundle is a bundle system of the CRV-32 Student Response System and CRA-1 Wireless Tablet all for a great price. 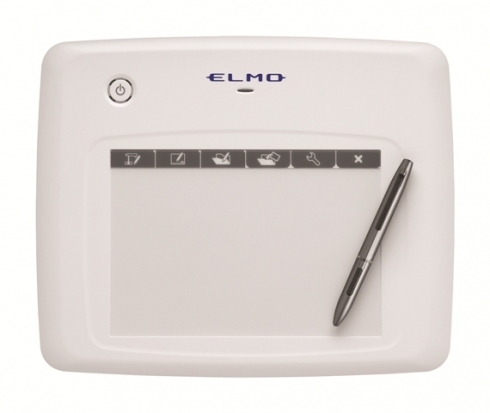 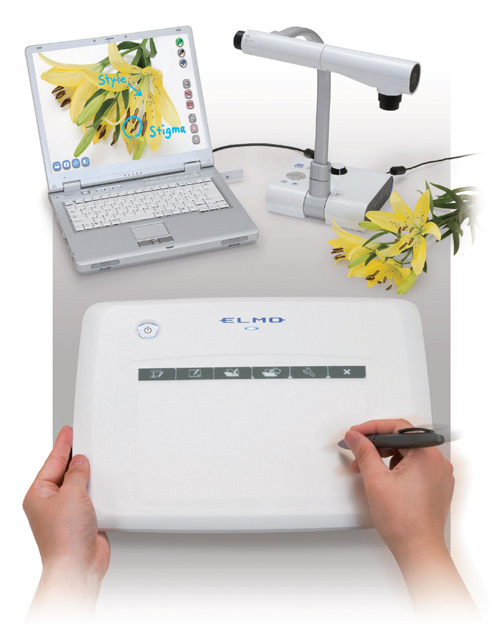 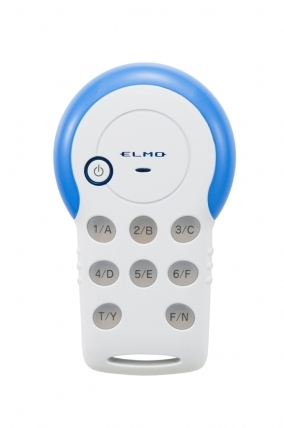 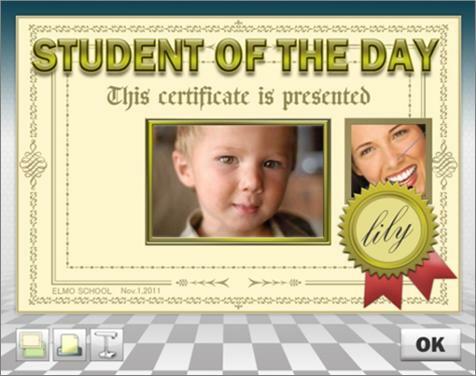 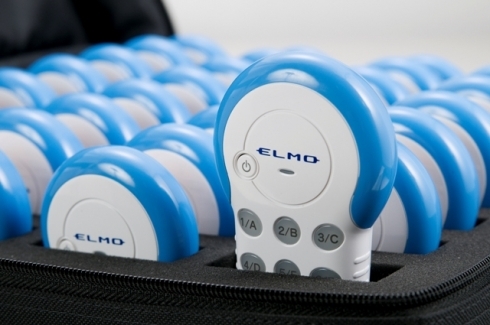 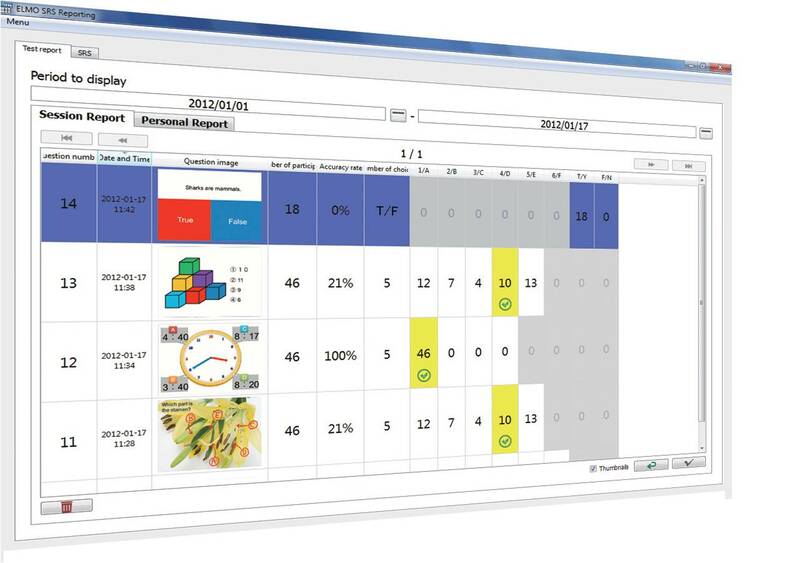 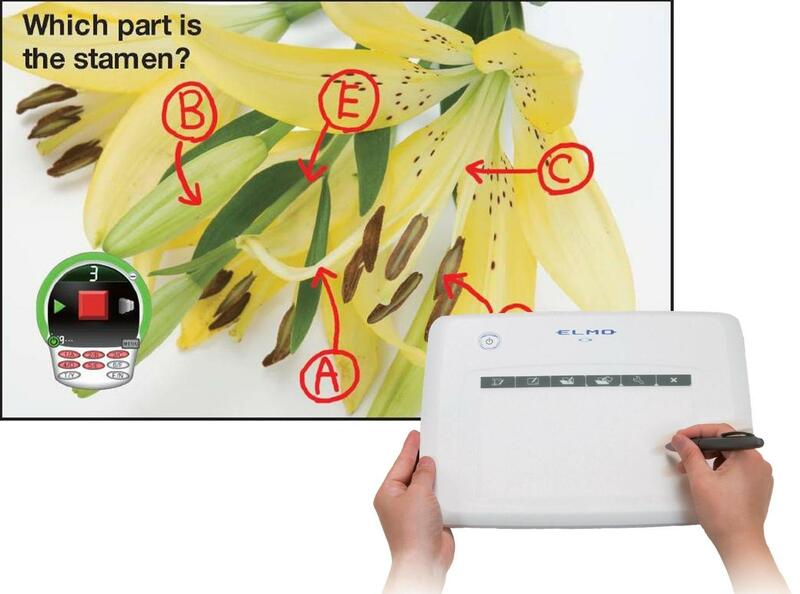 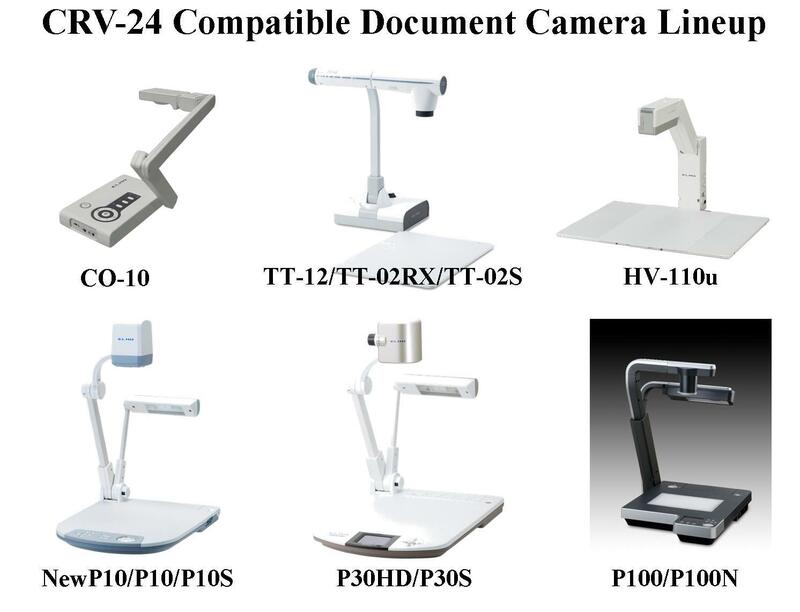 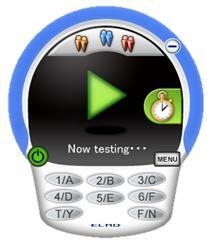 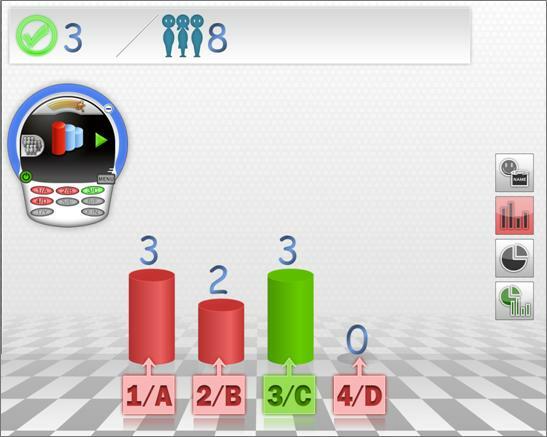 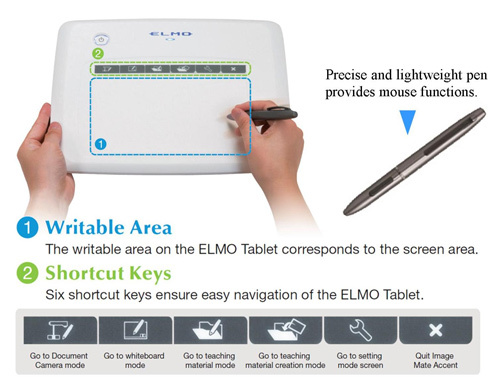 ELMO’s CRV-32 (Student Response System) is easy to set up and use. 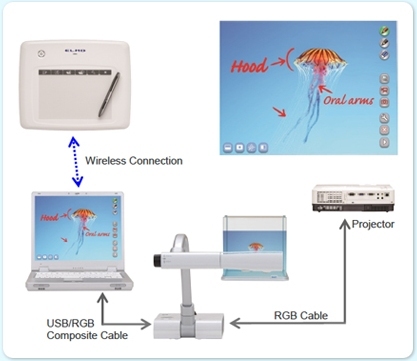 The entire system is managed via a wireless adapter (dongle) that inserts into any computer for “plug & play” use. 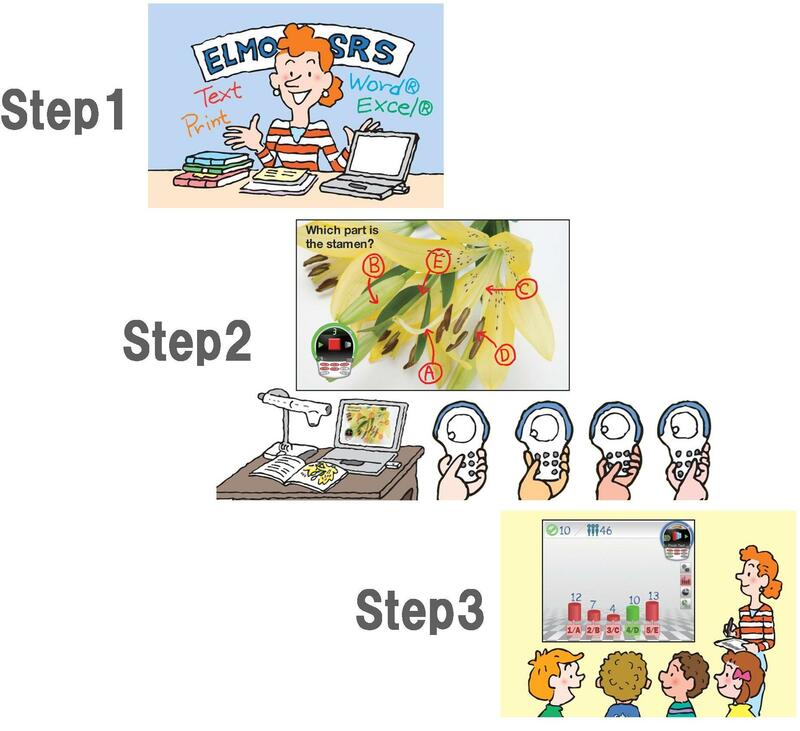 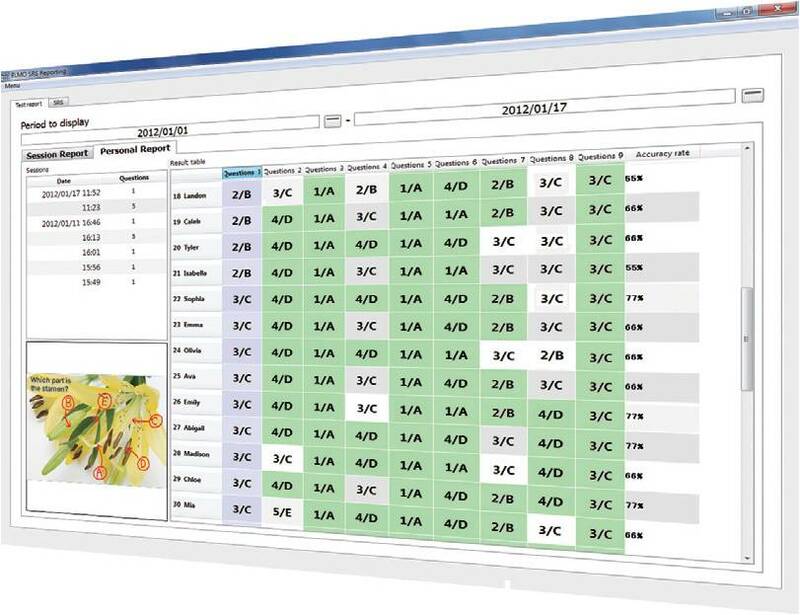 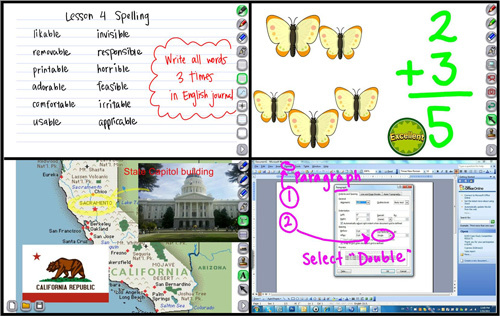 The system also works with nearly all types of content, including PDF, Power Point, Word, online content and learning programs.